Sieben Concerti a quattro, Erstdruck. 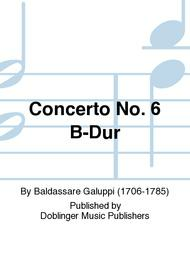 Composed by Baldassare Galuppi (1706-1785). Edited by Horst Heussner. Orchestral music. Diletto Musicale. Chamber orchestra. Violin 2 part. 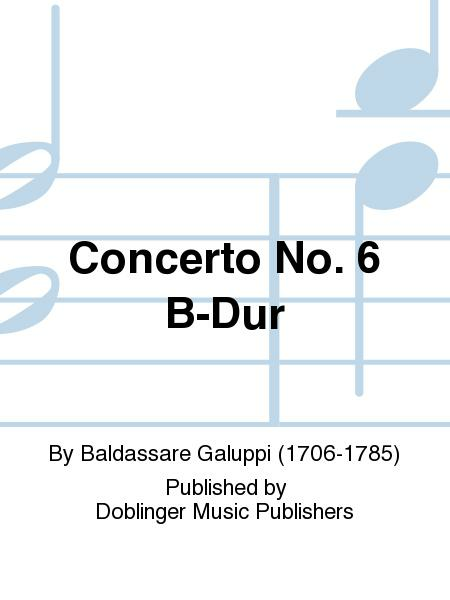 Published by Doblinger Music Publishers (DB.DM-00998-V2).